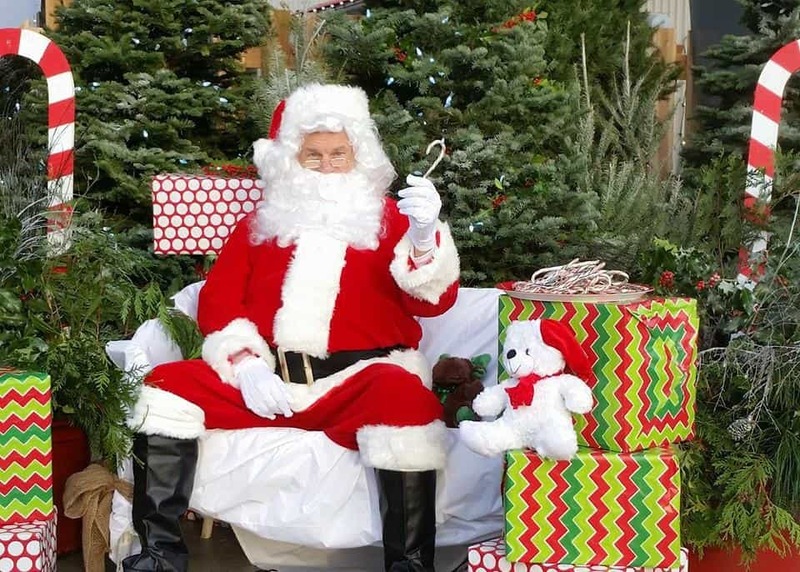 Facebook/Shipyards Night MarketGet in the spirit of the season with a visit to the Shipyards Christmas Market to pick up presents from local artisan vendors and enjoy family friendly activities under twinkling lights inside the Pipe Shop Building. 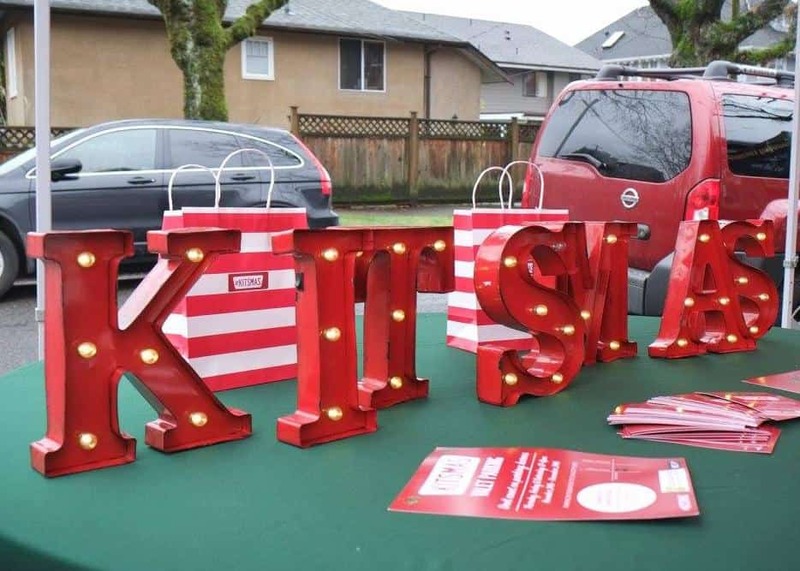 Facebook/Kitsilano Neighbourhood HouseMeet the neighbours and get started on your holiday shopping at the annual indoor Kitsilano Winter Market at Kitsilano Neighbourhood House, where you’ll find local gifts and sustainable goods as well as food and treats to enjoy. 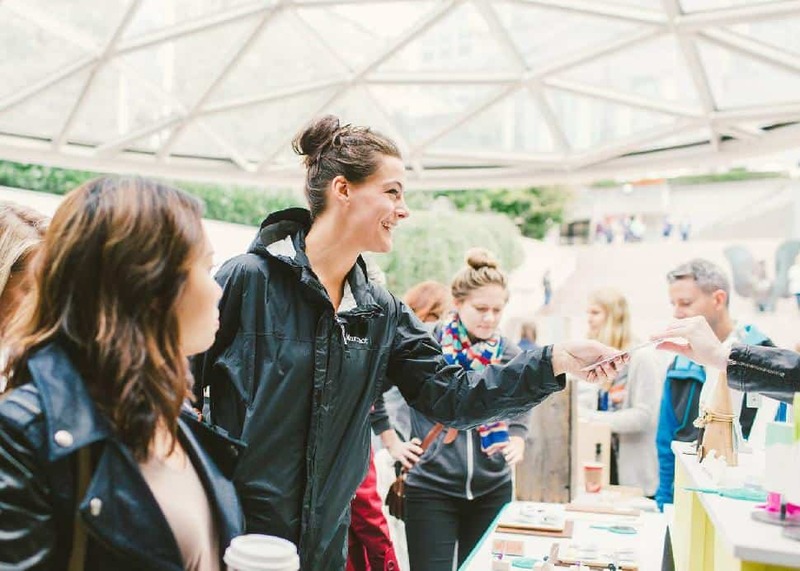 Facebook/Etsy VancouverIn addition to plenty of gift ideas—from jewelry to homeware, accessories to crafts—the Wesbrook Winter Festival 2018: Etsy Vancouver Market also features a balloon Winter Wonderland (made of more than 2,000 balloons), live music, DIY make-and-take crafts, food, drinks and swag bags for the first 50 guests. 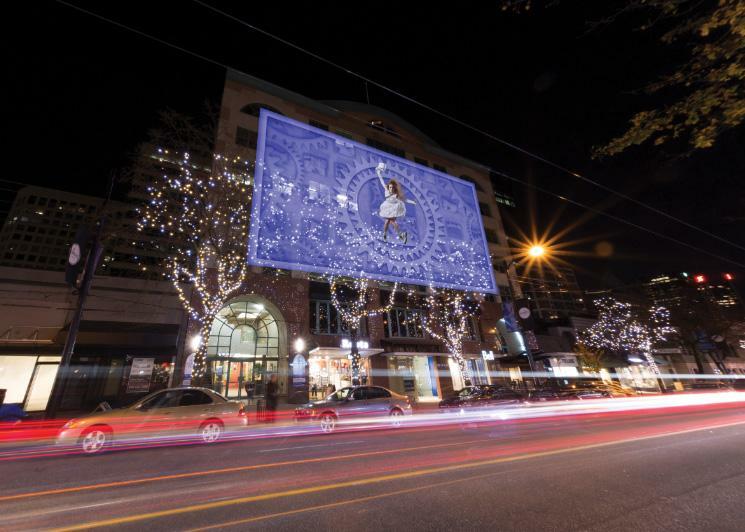 Facebook/Robson StreetReal world and digital dancers join together for Winter’s Dance on Robson when a short, whimsical story is projected onto the facade of the John Robson Building while live dancers perform in the windows of neighbouring storefronts as part of the holiday fun. Food trucks such as Cannoli King and Hug’s by Mollie Minis will be on-site providing sweet treats. 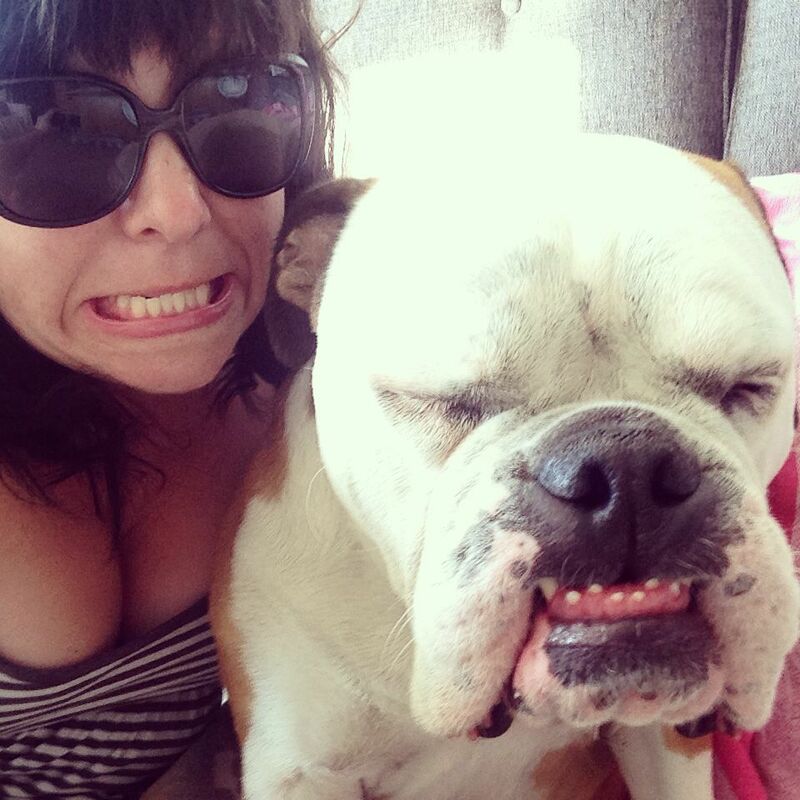 Facebook/H2 RestaurantCaesar fans rejoice! 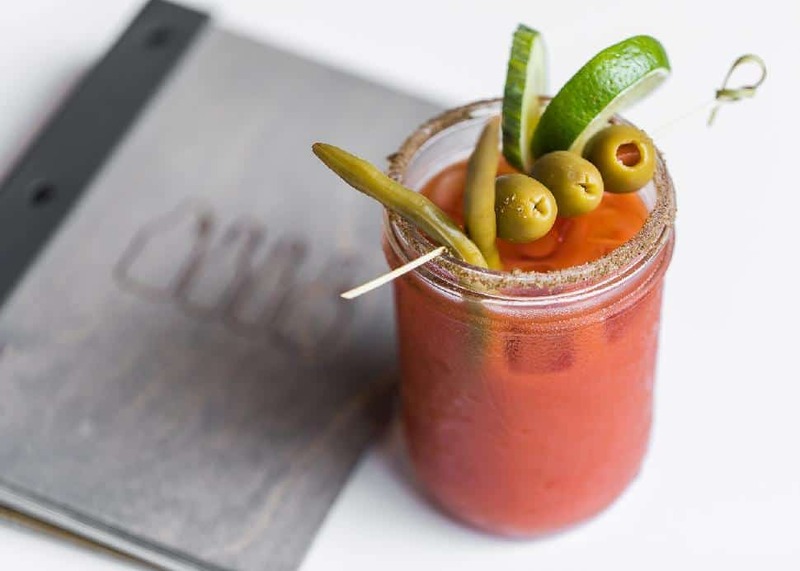 The Best and the Brunchiest is a long-table brunch that will pair six courses—created by H2 chef Caitlin Mark—with six cocktails featuring Walter Classic Spice Caesar mix, made by Walter Craft Caesar, the Vancouver-based producer of Canada’s only all-natural, small-batch and Ocean Wise-recommended caesar mix. Vancouver Santa Claus ParadeSanta Claus is coming to town! 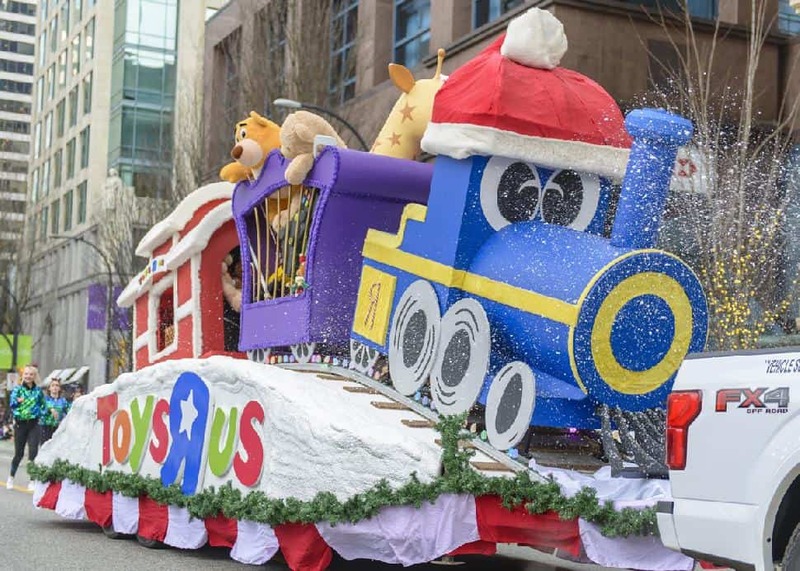 Check out the Vancouver Santa Claus Parade, presented by Telus, and kick off holiday festivities with a moving celebration or head to Christmas Square by the Vancouver Art Gallery for pre-parade entertainment between 10 a.m. and Noon. 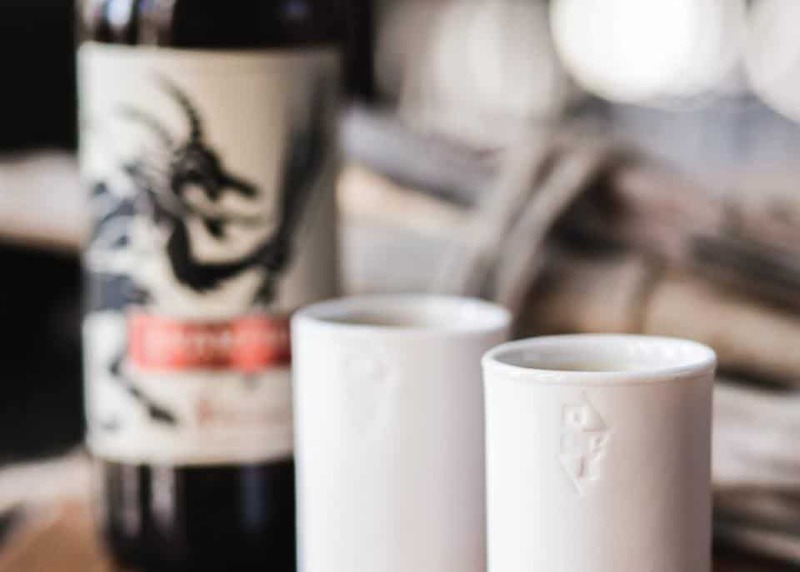 Facebook/Strange Fellows BrewingInspired by the dark legend of Krampus, Strange Fellows Brewing celebrates the unusual with Krampusmarkt, an old-world inspired market, featuring odd and exquisite products by local artisans. Have a photo taken with Krampus on Thursday, December 6th between the hours of 7 p.m. and 9 p.m. or take in an artist-led workshop on Saturday, December 8th. Facebook/Lubavitch BCCelebrate the joy of Chanukah with Vancouver's Jewish community. 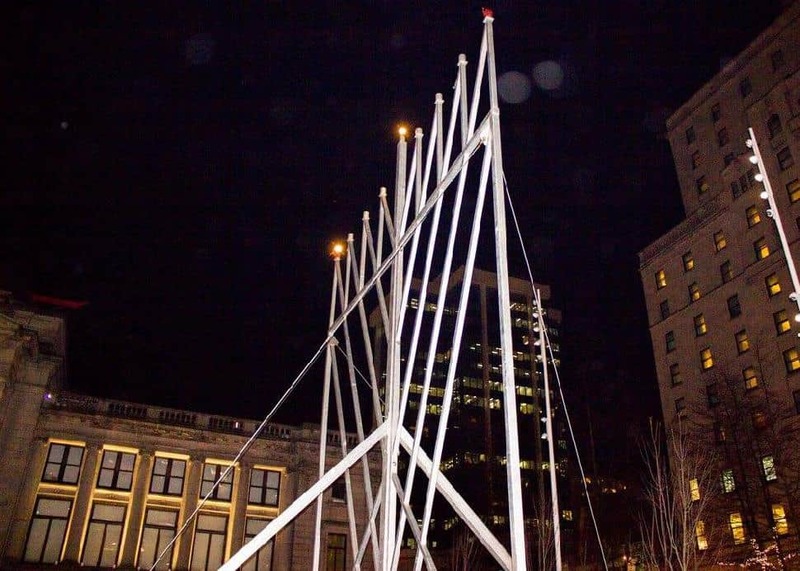 Canada's tallest menorah, the Silber Family Agam Menorah, will be lit at the Vancouver Art Gallery plaza and festivities include live music, latkes, hot cocoa and donuts, as well as a fire-juggling show at 5 p.m.
Facebook/Yule DuelVancouver’s largest carolling competition comes to Gastown for a musical start to the season. 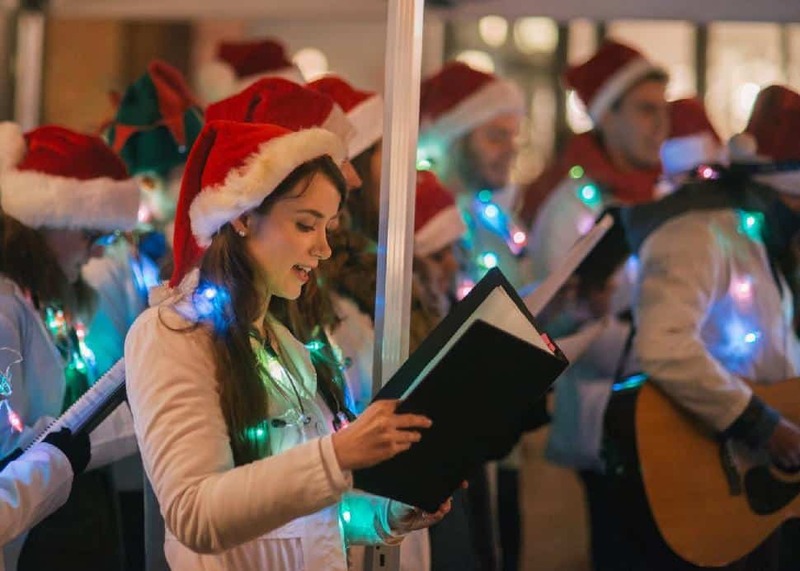 Choirs will be having a huge sing-off in the streets to raise money for May’s Place Hospice in the Downtown Eastside. 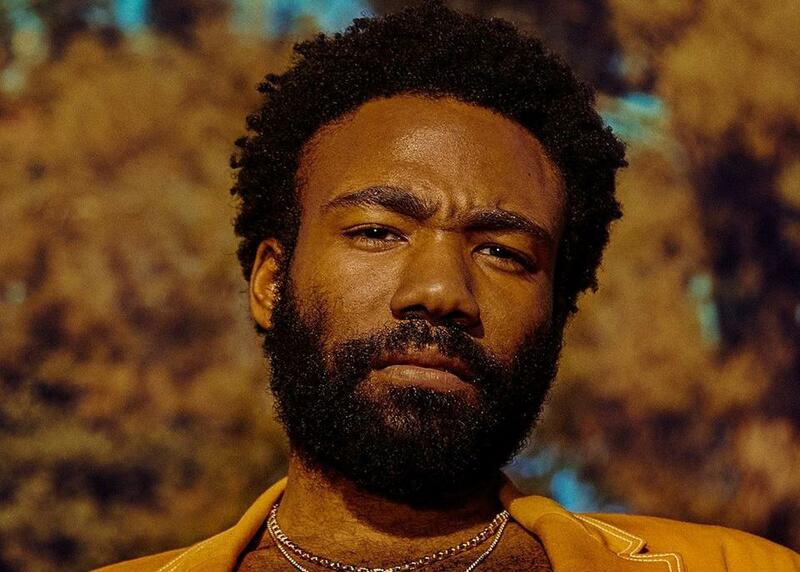 Facebook/Donald GloverAmerican rapper Donald Glover (aka Childish Gambino) had to postpone his show earlier this year due to a leg injury, but he will be coming to Vancouver for his rescheduled appearance this week, performing hits such as Redbone and This is America. Original tickets are honoured for this show and new seats are available.